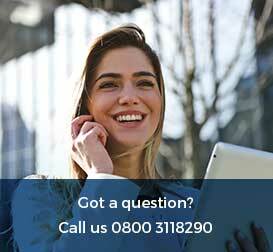 Is it okay to drive your car after it fails an early MoT test and the current one hasn't yet expired? - Flexed Is it okay to drive your car after it fails an early MoT test and the current one hasn't yet expired? Is it okay to drive your car after it fails an early MoT test and the current one hasn’t yet expired? Motorists in the UK are concerned as to whether they could be prosecuted if they drive their car after it has failed an MoT test.. even if the old test hasn’t yet expired. 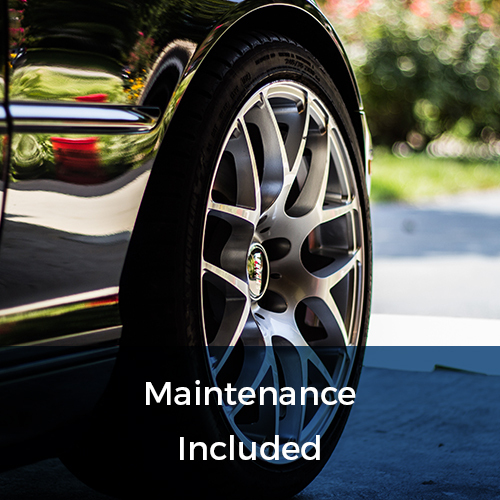 A number of drivers have continued to send their vehicle in for an early MoT test to see if there are any faults in advance and assume it’s okay to carry on using the vehicle until the old test runs out. 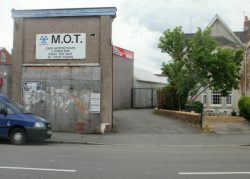 However, many motorists have been left confused as to whether this is still the case following changes made this year to MoT’s, with some online websites believing that drivers are still okay to carry on using their car with an in-date MoT certificate even though an early MoT tester has decided it’s unroadworthy. Is it okay to drive your car after it fails an early MoT test and the current one hasn’t yet expired? © Copyright Jaggery and licensed for reuse under this Creative Commons Licence. However, motorists are being warned that driving away in a car you know is technically unroadworthy could lead to prosecution if caught and there’s no worming you’re way out of it as you’re MoT fail sheet reveals the facts. 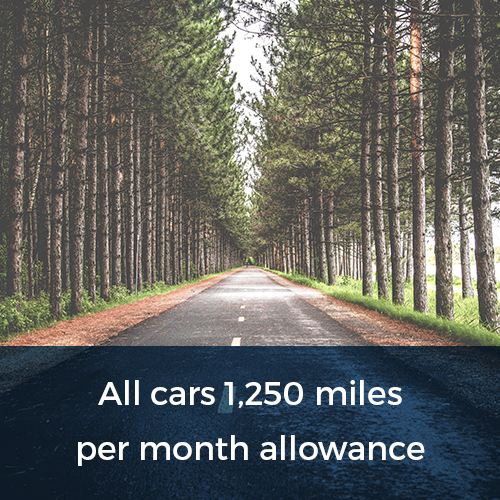 A motorists caught driving a vehicle in a dangerous condition could be issued with a fine up to £2,500, three penalty points and possibly a driving ban. 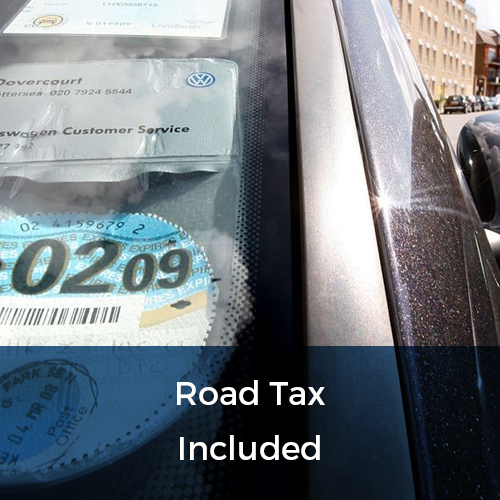 Basically, you can drive your vehicle away with an MoT fail even if you have an old valid MoT certificate still in date, unless a ‘dangerous’ issue has been listed on the paperwork and the minimum standards of roadworthiness aren’t met. However, the usual rules do apply still and you must fix the defect and get it tested again with a pass within the given timeframe. Some people were concerned as to whether an MoT tester has the right to detain your vehicle even it’s failed on a non-dangerous defect but according to a DVSA operative “no MOT station can impound a car, even if they find a dangerous defect. You are within rights to get the car towed elsewhere for work”. They did go on to say however that “it’s a grey area regarding dangerous and non-dangerous defects. Ultimately if you drive the car away and something happens, you’re still liable”. 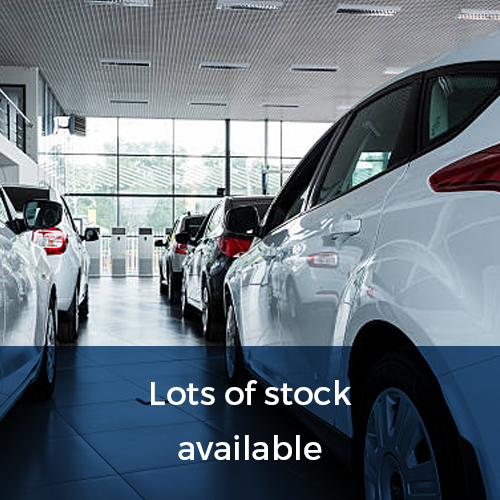 For more information regarding our business/personal car leasing services and fantastic offers please click here, or give us a call TODAY on 0800 311 8290.